Feeling a bit blue that you can't get that new bike? 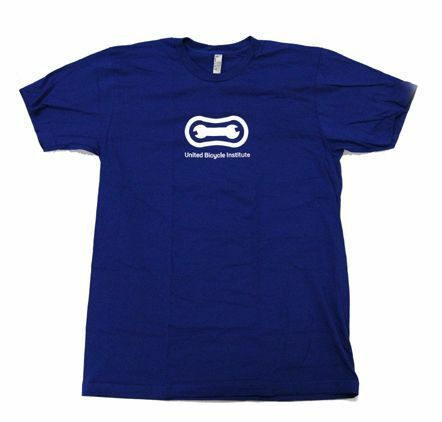 There is no need if you are wearing this American Apparel Royal Blue tee featuring a white UBI Wrench logo! American Apparel tees are a fitted cut, so you might consider purchasing one size larger if you want a looser fit.